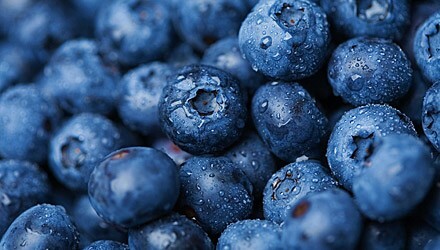 Place blueberries in a serving bowl. Add syrup and orange or grapefruit zest. Gently toss to coat blueberries. Fold in yogurt and serve right away.